Have you ever been boogie boarding, riding the waves and having a good old time at the beach and then you look at the shore and see that the current has pushed you far away from your towel? 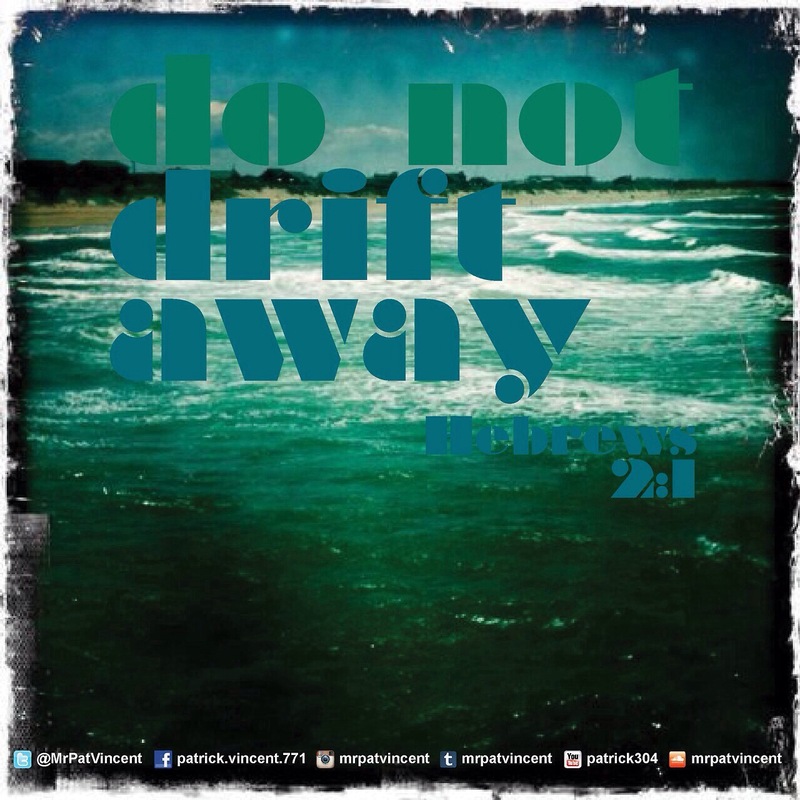 You didn’t even realize it, but you were drifting away! We get so wrapped up in our lives and before we know it – we’re a long ways from our towel! Be diligent, keep your focus on Jesus! This entry was posted in Christian and tagged Bible, church, focus on Christ, God, Good news, Gospel, Holy Spirit, Jesus, Ministry, Preach, Religion, The Word, Worship. Bookmark the permalink.